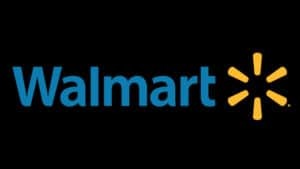 Massive E3 Games Leak Courtesy of Walmart Canada | Nerd Much? 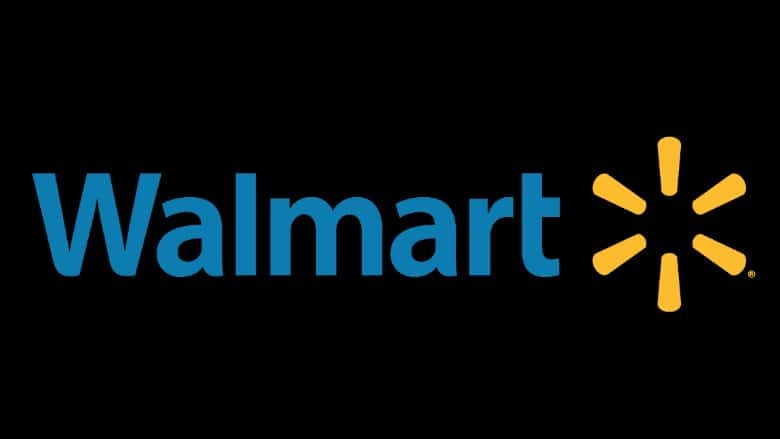 The Canadian branch of Walmart may have made a major slip up earlier today with an epic E3 games leak. 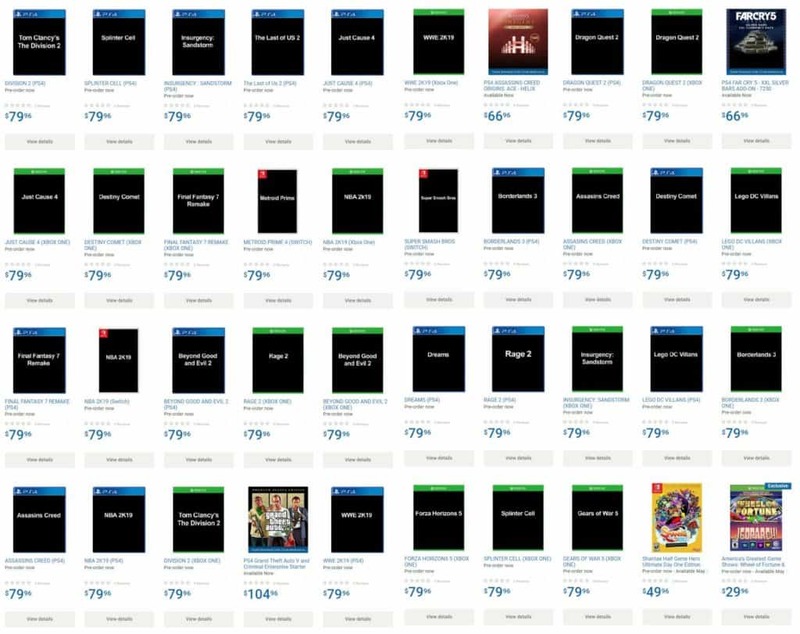 The retailer’s website went live with video game listings for numerous games that have yet to even be announced. The leak implies these title’s will be announced and featured during E3 presentations in June. Many of these games we already knew about, but we haven’t seen much – or anything – on them. These titles include The Division 2, Metroid Prime, Super Smash Bros., Final Fantasy 7 Remake and Borderlands 3. We can likely expect all of these to be featured prominently during the E3 festivities. Other games haven’t even existed officially to our knowledge prior to today’s E3 games leak. Gears of War 5, Splinter Cell, Just Cause 4, a new Assassin’s Creed and Rage 2 amongst them. The listing states that Forza Horizon 5 is on the way too, but this is likely a typo. Microsoft has yet to even unveil Forza Horizon 4 to this point. E3 is just a month away. As we get closer, leaks will come even faster – whether legitimate or not. It’s certainly a fun time of year for the video game industry.